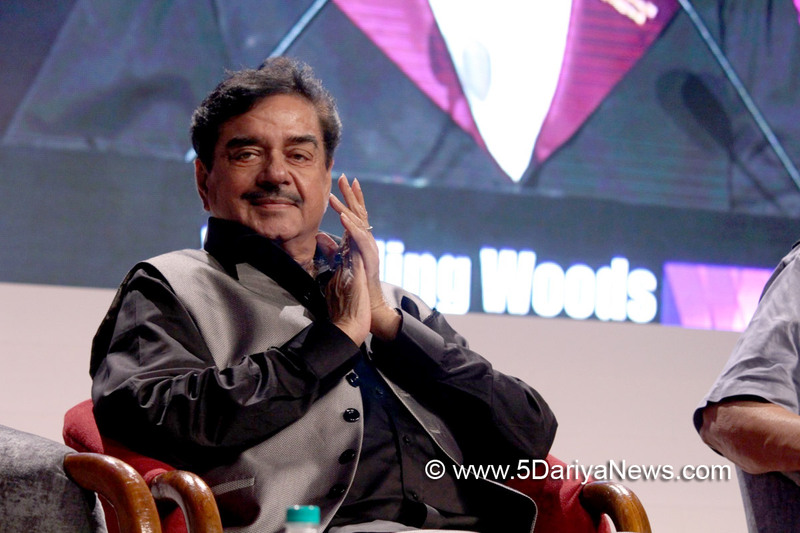 Actor-politician Shatrughan Sinha has congratulated Haryana girl Manushi Chhillar, who has won the Miss World 2017 title.Shatrughan on Thursday tweeted: "Will also be a highly appreciated gesture on behalf of the nation as we congratulate our young, medico family girl and world beauty queen Manushi Chhillar. Manushi... You have made us all proud! Jai Hind! "She is the sixth Indian to win the title and the first since Priyanka Chopra won the crown in 2000.Earlier this month, Chhillar won the title at a glittering event in Sanya, China, ending a 16 year drought for India at the international pageant.The crown was placed on Chhillar's head by Miss World 2016 winner Puerto Rico's Stephanie Del Valle. She competed against 108 contestants from various countries at the pageant.Miss Mexico Andrea Meza was announced the first runner up, while Miss England Stephanie Hill was declared the second runner up at the event held at Sanya City Area.Manushi Chhillar, born to doctor parents from Haryana, studied at St. Thomas School in Delhi and Bhagat Phool Singh Government Medical College for Women in Sonepat.